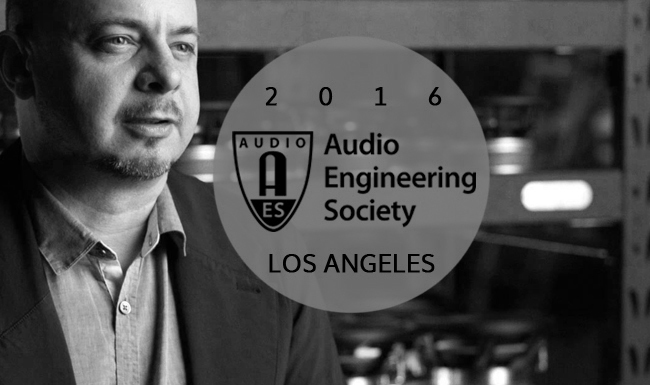 The 141st Audio Engineering Society Convention returns to the Los Angeles bringing together the world’s largest group of audio engineers, producers, artists, manufacturers and more. 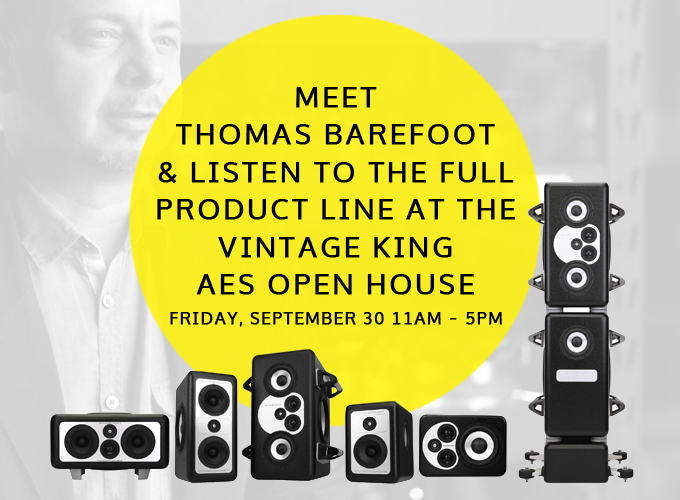 We invite you to join Thomas Barefoot, just minutes away from the LA Convention Center, at Vintage King Los Angeles for live demos of the full line of products from Barefoot Sound on Friday, September 30, 2016 from 11am-5pm. We will be serving cold beer and hot coffee. Stop by and say hello and have a listen.